Internal audits are essential for any quality management system, and are every bit as important as external audits when it comes to ISO 9001 standards. This may be done in-house by delegated managers, or even consultants who specialise in organisational auditing. One of the many reasons that internal audits are important is that they can assist in identifying potential problem areas in preparation for the external audit process. As such, the best time to conduct this audit is a few months before the third party external audit. 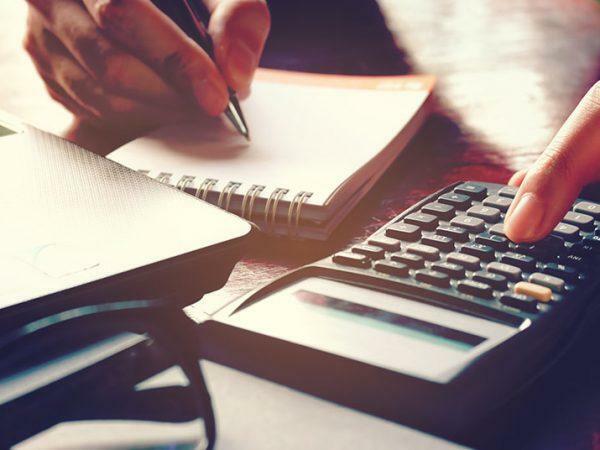 The internal audit focuses on the review of your quality management system, and although they are a necessity, they can also be a challenge in terms of the time, resources and capacity of those conducting the audit. Often, this task falls to several employees or managers in the case of larger companies, who have additional tasks to do along with the auditing tasks. 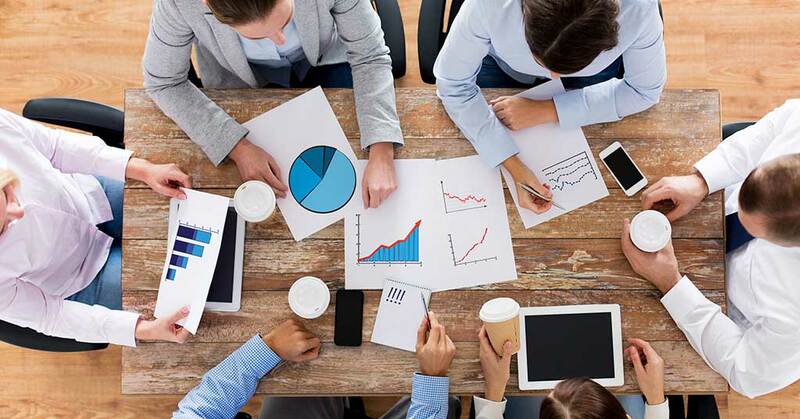 To ensure that you get the most from this process, consider these tips for effective internal audits. If you have a proper quality management system in place, then you should already have documentation such as an audit checklist drafted for this process. 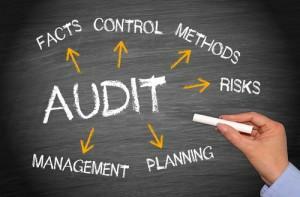 Audit management software will also assist with the creation and implementation of audits. Once everything is ready to begin, consider the following tips for internal audit best practices. Attitude – a positive, non-confrontational attitude is essential to prevent employees from feeling victimised or defensive. The auditor’s role is to provide clarity and feedback on processes and procedures, to find areas for improvement or identify potential problems. A fail in the internal audit offers the chance to rectify non-compliance before the official external audit, thereby preventing small issues from becoming bigger problems. Employees should be reminded that everyone has the same goal – to improve systems within the company. A good attitude towards the process and to employees is vital. Organisation – employees should be given notice of the upcoming audit well in advance, and prepared for the process. People respond better when given enough time to prepare, and will therefore be far more likely to participate. 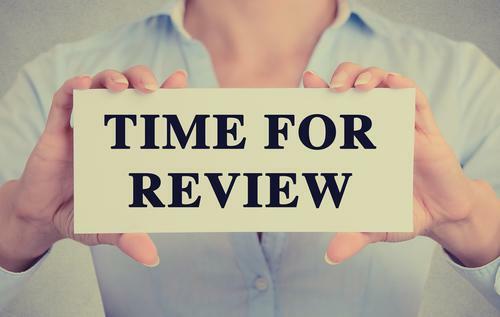 Last minute notification is not helpful to anyone, and just like any other review or official process, the internal audit phase should be treated professionally with due notice and full cooperation from all involved. Checklist – as mentioned above, a checklist is essential to ensure that the quality management system can be audited properly. Keep questions concise and short, and unless further explanation is needed, do not go into excessive detail. The sooner each employee is finished, the sooner they can return to work. A standardised checklist will also help you keep record of questions, with notes taken along with responses. It is also a good idea to remember that this process is stressful not just for the auditor, but also the auditee. Employees are required to take time out of their day to participate, and should therefore be treated with respect. If everyone is working towards the greater goal of improving quality management and meeting compliance, this phase will be the ideal way to prepare for the external auditing process.